Handles 5-6+ things at the same time. 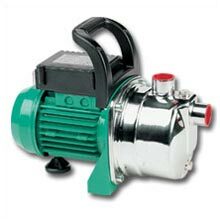 One Grundfos Stainless housing 1 HP water pump. Single install kits go up to $155 (Dual install kits up to $310) on every single pump system.